We provide Laravel and PHP development for new and existing products alike. Perhaps your development team is bogged down with work and you need additional resources. We can help with that too. We also offer services that allow us to work alongside your existing development resources, whether that's providing a third party code review, or helping to train/mentor your staff. We can work with you to write a project plan and specification, making use of our experience and knowledge to iron out as many kinks as we can before the development starts. We have experience planning, designing and conducting qualitative and quantitative user research, using methods such as usability testing, interviews, surveys and card sorting. Want to see where your UX could be improved? We have experience analysing systems and turning research data into clear, actionable findings. Both of us are available for individual contracts focusing on our respective skills, and in that instance we use Sprocketbox as an umbrella. 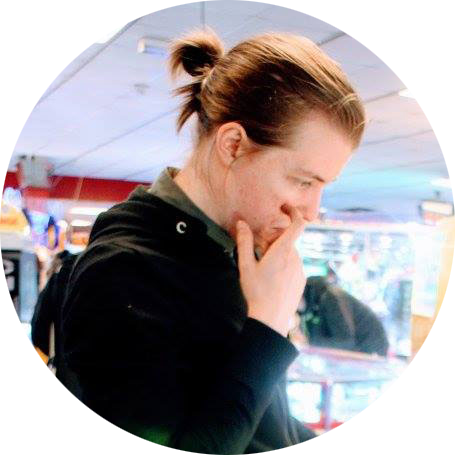 Ollie is a PHP developer with 15 years professional experience, with a heavy focus on bespoke Laravel development. On top of his professional work he spends time writing tutorials and releasing open source code. 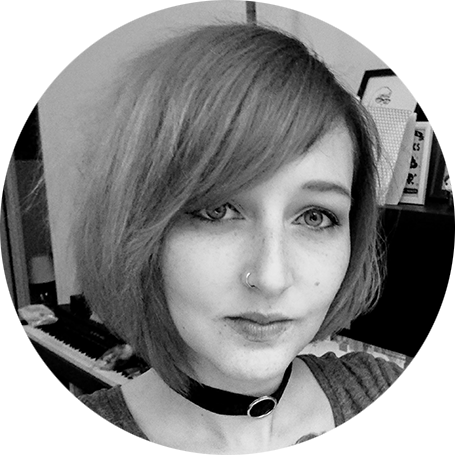 Kerry has experience in a variety of user research methods, working within an Agile framework, and to GDS standards. Kerry has a passion for creating accessible design and enjoyable customer experiences.